Our CCTV survey technology is the best and most cost effective way to inspect drains and sewers. 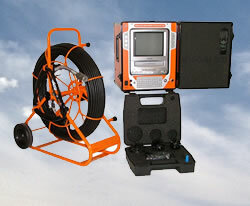 Using a remote control camera we can look inside your drainage system and provide a drain or sewer survey. Our engineer will be able to view the condition of the interior of your drains usuing high quality CCTV equipment and provide a report. 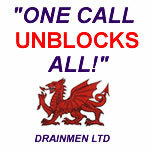 Contact us today to arrange your detailed drain survey.